At the MLA’s annual meeting in Rockport, Maine, on Friday, 1 March, two issues loomed large for fishermen: Potential regulations related to the endangered North Atlantic right whale, and the drastic cuts to herring quotas that will heavily impact the industry’s bait supply. Both issues have the potential to make life difficult for lobstermen as regulations that are coming could reduce the amount of traps or the types of gear they can use, and the reduction in bait supplies could leave fishermen struggling to fill traps with increasingly expensive bait. Substantial declines in recruitment and biomass in the latest surveys resulted in the New England Fisheries Management Council to slash the herring quotas from nearly 50,000 MT to just over 15,000 M, a 70 percent reduction in the supply of herring. That’s compounded by previous decreases, leaving the lobster industry with a much lower supply of bait. Compounding the issue, that bait typically came in during some of the busiest parts of the fishing season, and was sourced locally, eliminating the need for any cold-storage of freezing infrastructure for the bait. “We’re going to lose 70 percent of our primary bait source, which we know it was locally landed, and we know it came in during peak demand,” McCarron said. 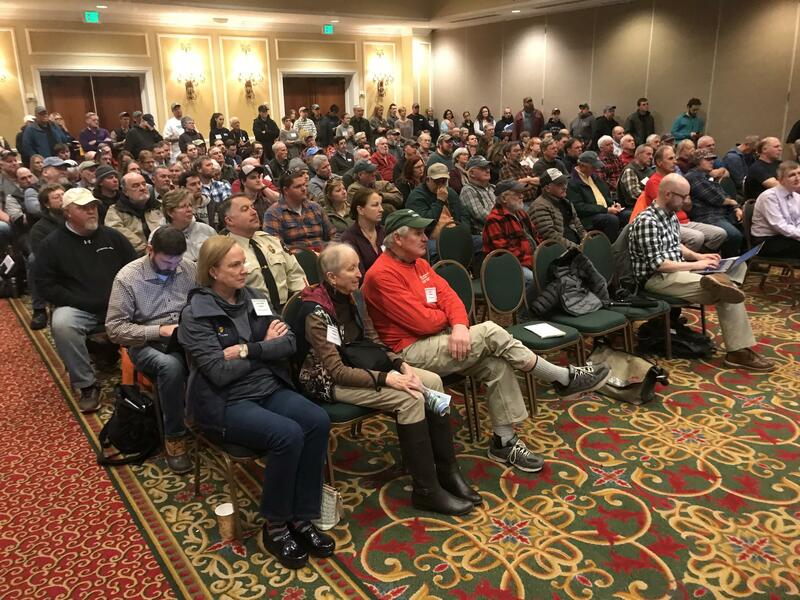 Read also Maine Lobstermen Share Anxieties Over New Regulations In The Industry At Annual Forum . . .